The elegant shoots, carved in needles, create a unique organoleptic world. 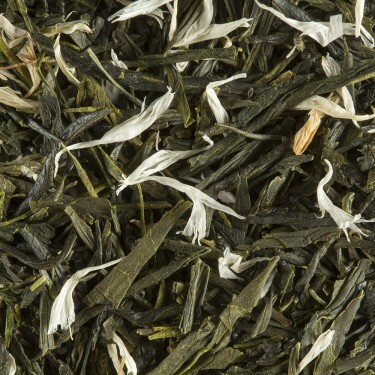 Their fresh, vegetal and marine notes along with their soft, velvety and powerful textures are proof that the Japanese growers, in their art of making tea, put the emphasis on flavours. 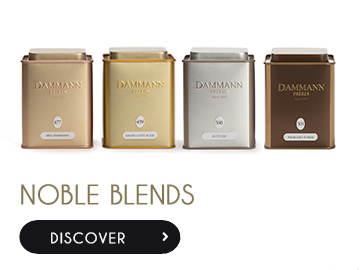 To fully appreciate the richness of their aromatic palette as well as their characteristic freshness, these teas should be prepared with water heated to moderate temperature (70 to 80° C / 2 to 3 minutes). 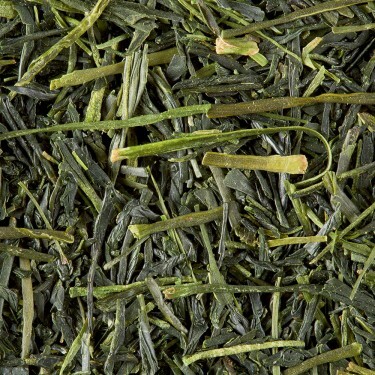 In addition to the great vintages or the remarkable Sencha, Dammann Frères has created a flavoured blend combining Fukuyu Sencha with the flavour of kiwi. 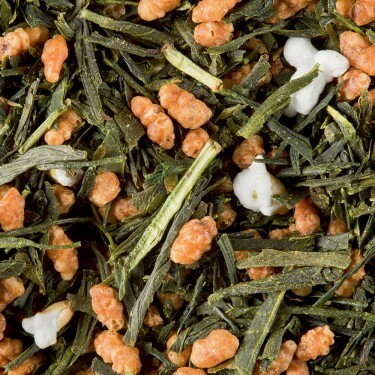 “Fukuyu Kiwi” is a deliciously refreshing blend which combines the naturally fruity vegetal flavour of green tea with the bright and slightly tart notes of kiwi. 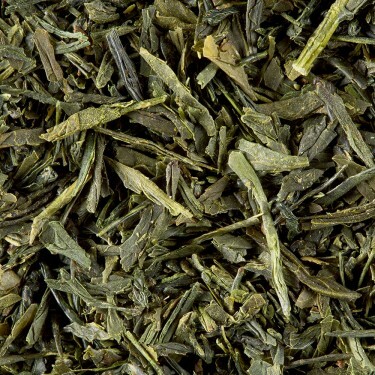 A subtle new flavoured blend which delivers amazement and fantasy to the addicts of Japanese green teas!